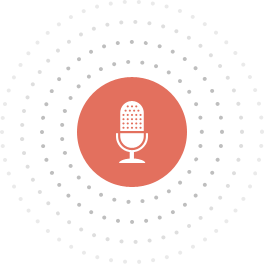 workflow using the power of your voice. 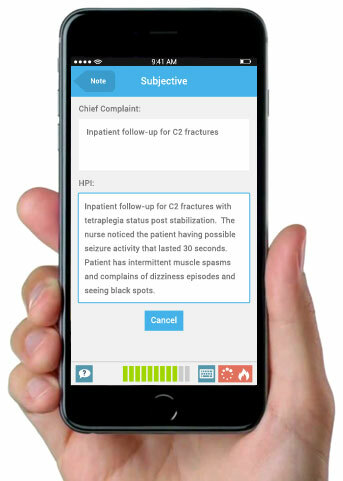 Automate clinical documentation, charge capture, and delivery to billing - all from a single voice-controlled iPhone app. Whether you cover one facility or many, increase your patient time and improve your patient care with MDLog. Avoid CMS Penalties with Automated Clinical Quality Measure Reporting. The Physician Quality Reporting System (PQRS) program penalizes health care providers who fail to report their quality measures on services provided to Medicare beneficiaries. 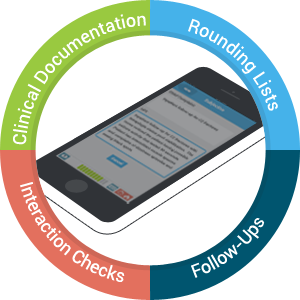 As you proceed with clinical documentation using MDLog, it prompts for required steps to be taken that meet the quality measure guidelines. 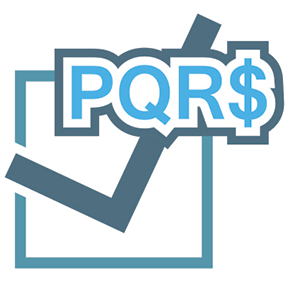 A CMS-qualified registry will review and analyze your charts in MDLog and submit the PQRS report to CMS on your behalf. Get started with MDLog… without the need for IT. 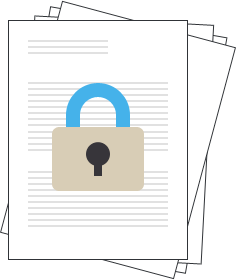 Even the largest providers can be using MDLog quickly with no term contracts and no risk. With little more than registering for a trial and downloading the app, you can be running literally within 5 minutes. It’s so simple, if you can use email, you can get started with MDLog. Uploading your current patients is a simple and secure single-click process using an CSV Excel file exported from your current billing system.